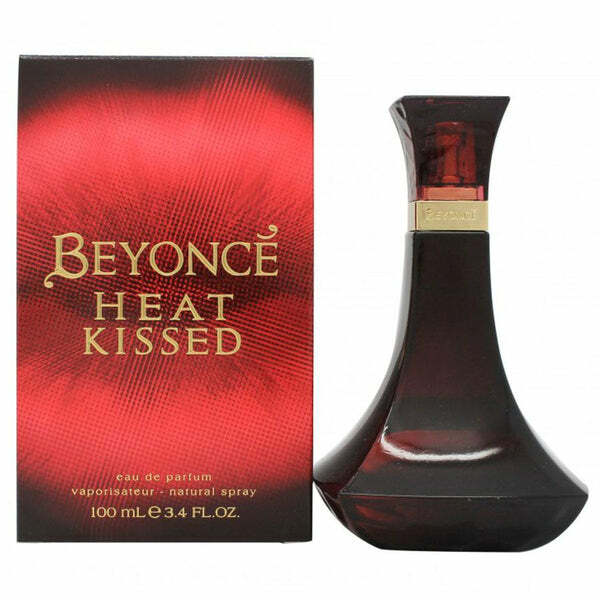 Beyonce fragrances were made in collaboration with perfumers Claude Dir, Olivier Gillotin, Honorine Blanc, Bruno Jovanovic, Carlos Vinals and Loc Dong. the earliest edition was created in 2010 and the newest is from 2017. 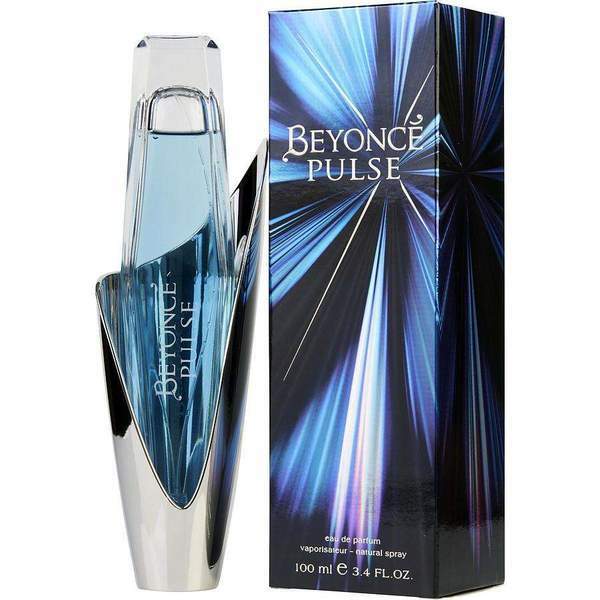 There are various scents in our fragrance base named Beyonce Heat, Beyonce Heat Midnight, Beyonce Heat Rush, Beyonce Heat Wild Rush, Beyonce Pulse. 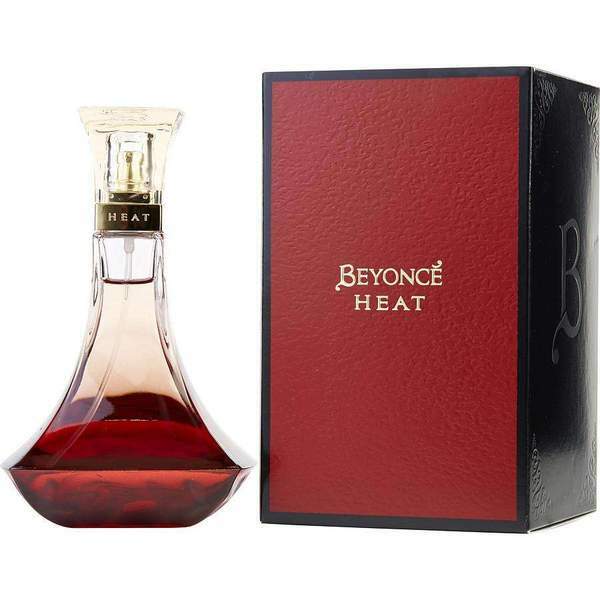 The Heat edition of Beyonce's lavish blend combines exotic elements of orchid, hibiscus flower, passion fruit and teak wood with orange citrus zest. Find a splendid example of strength, beauty and independent spirit in the talented performer who inspired Beyonce Heat Rush. The perfumes from Beyonce are very unique and futuristic in their own way. They make u fall in love with the scent immediately and long-lasting. Can be used at any time. 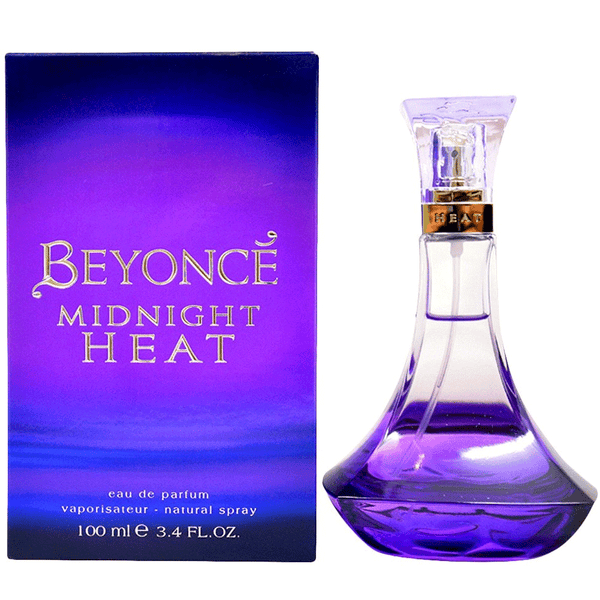 Shop here online for Beyonce perfumes at perfumeonline.ca at the unbeatable price. 100% authentic products.